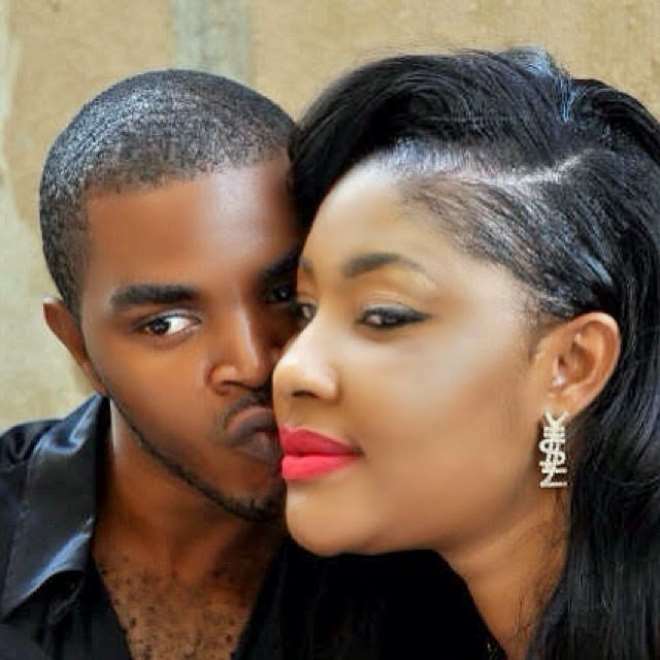 Nollywood actress, Angela Okorie is not a new name in the movie industry as she sometime ago was able to pull through a controversial theft allegations with fellow actor, Prince Ekeh in South Africa which almost crumbled her marriage. The actress hipping praises on her husband said the incident would have caused her lots of pain if her husband never understood and trusted her. Angela further stated that though men are polygamous in nature, but she so much trust her husband because she has never caught nor hear anything bad about him outside.